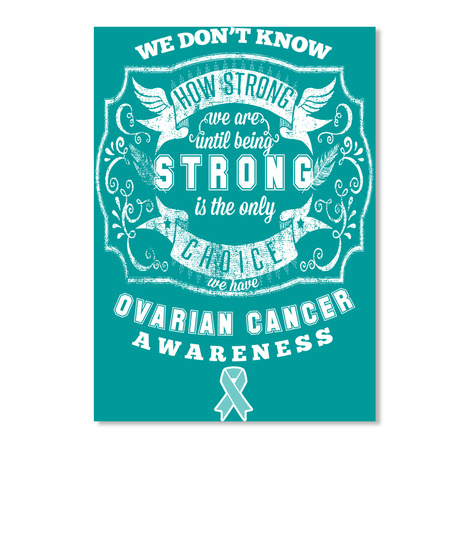 September is Ovarian Cancer Awareness Month! Wear this shirt for yourself or to honor someone!UNIQUE attractive design to spread awareness and share the importance of finding cure for this disease.PEACE!! !